If you had one last decision in life to make, what would it be? Would it please God? Would you be proud or ashamed of your decision? 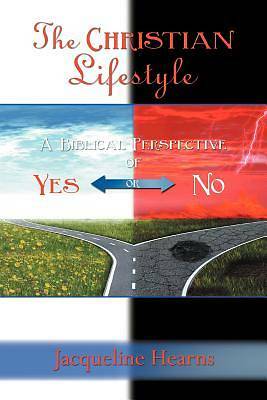 This interactive book takes a look at everyday situations from a biblical perspective. It looks at those who passed and their reward, and those who failed and their consequence. It describes the personal experiences from the author's life followed by reflection questions to help you with deductive reasoning. It allows you to make a final decision and be held accountable for that decision. "This book is sure to inspire anyone and everyone who reads it "